CLS-22 is the predecessor to the more known CLS-222. They have identical effect circuits except CLS-222 has 'two' Stereo modes and effect bypass (not true bypass). Stereo spread has one additional stop for stereo selection and the original stop for stereo spread mixer has changed which makes the Stereo setting on CLS22 unique. Mono and Super Stereo settings are identical for both units thought. Original stereo mix in CLS22 is done with R202/22k and R203/5k6. The new 4 position switch implementation in CLS222 is done with R202/39k and R203/2k7. 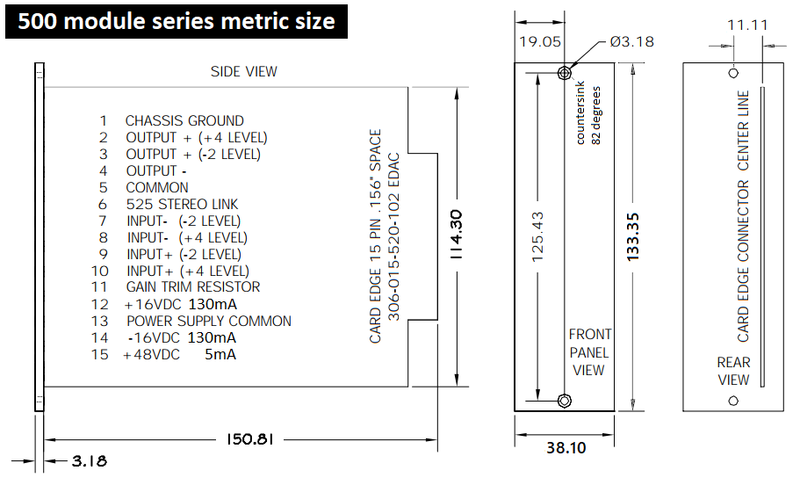 The new position use resistors R213/56k and R220/6k8. CLS-222 have a dedicated mono output with an added amp summing the stereo pair. CLS-222 also seems to have double the capacity from 10uF used in CLS-22 to 22uF for all the power filter caps spread around the PCB board. Note that none of the jacks or XRL actually run balanced audio signals. User can select to connect with the most convenient of them as jacks and XRL run identical signals. Bought this unit as non functional knowing it blew a fuse immediately when powering on. When delivered I learned it been heavily used and transported in a case with other gears without proper rack protection. Resulting in bent panel and potentiometer axles, missing knobs and with loads of surface scratches all over the chassie and panel. 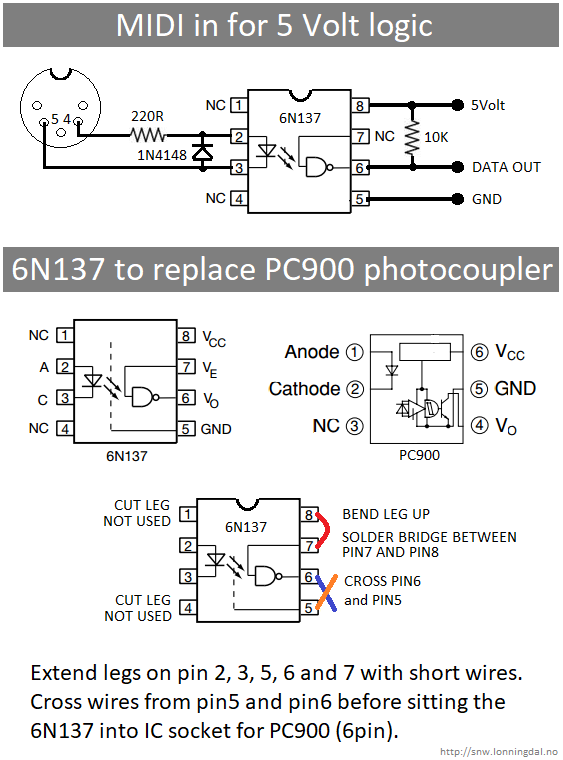 Electronic problem where a faulty tantalum capacitor shorting the power rail. There are lots of these spread around the board and I decided to replace them all. Unit is still on the work bench as I messed up my Mouser order and broke one of the pot axel when trying to straighten it. As I already have the unit totally disabled I'm playing with the idea to move the Treble and Bass speed trimmers to the front panel. True bypass with optional foot control might be useful. This design started as a DIY project. The project grew step by step by comparison to the original Leslie cabinet. At that time I had some experience with bucket brigade delays, flangers and chorusses. Most of the chorusses at that time worked unsatisfactory, i.e. delay did not sound "round". I discovered the reason for that was using VCOs for clock modulation. This yields in voltage-proportional frequency. With bigger modulation depth, the resulting delay variation becomes unssymmetric, simply because delay is proportional to 1/frequency. Thus I decided to build voltage controlled period generators as top frequency oscillators. With that concept the delay modulation yields perfect round sounding flanger/chorus/leslie effect. Next aspect was loudness modulation. Specially the treble unit produces a angle-dependend acoustic level with a sharp maximum in the direction to the listener. Additionally, there is a smaller maximum due to reflection at the rear wall of the cabinet. Switching motors works totally asynchrone for treble und bass unit, with a much slower response on the bass unit. All in all there is not one single secret behind it, but a lot of details I worked out in a period of one year. Circuitry was designed from scratch, there was no relevant information available for me besides the data sheet of the chip. And there were no products on the market at that time that gave me inspiration for the work.